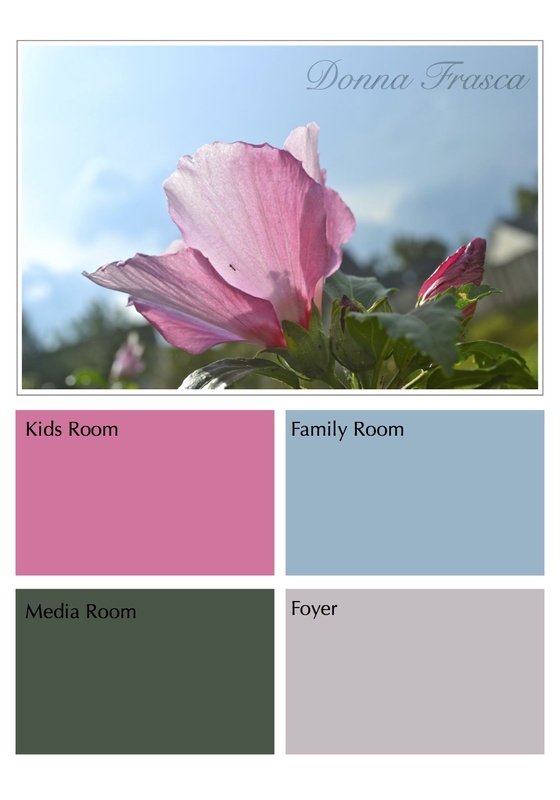 ← What Color Should I Paint My Kids Room? 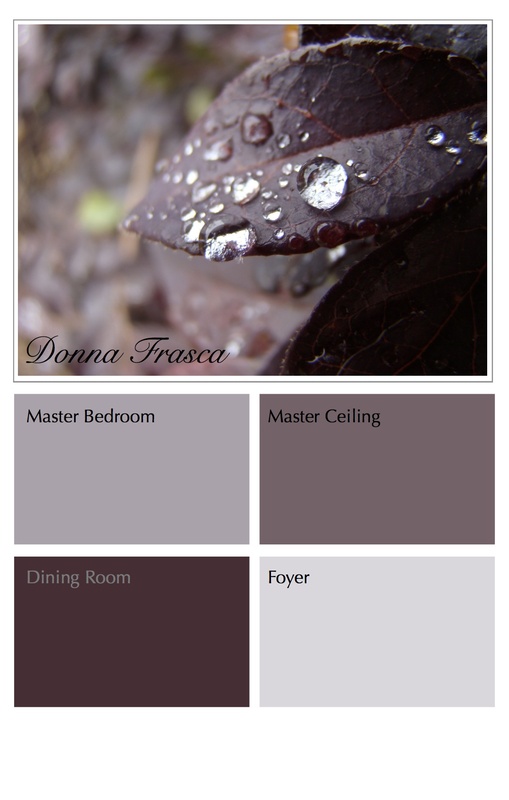 Need help with color combinations for your home? These best cheat sheet in the world is nature. Always look at nature to see what color combinations are there. Look at the sky, flowers, landscaping, bushes, trees, animals (just not the duck-billed platypus, that was a mistake) rocks, water – anything at all! 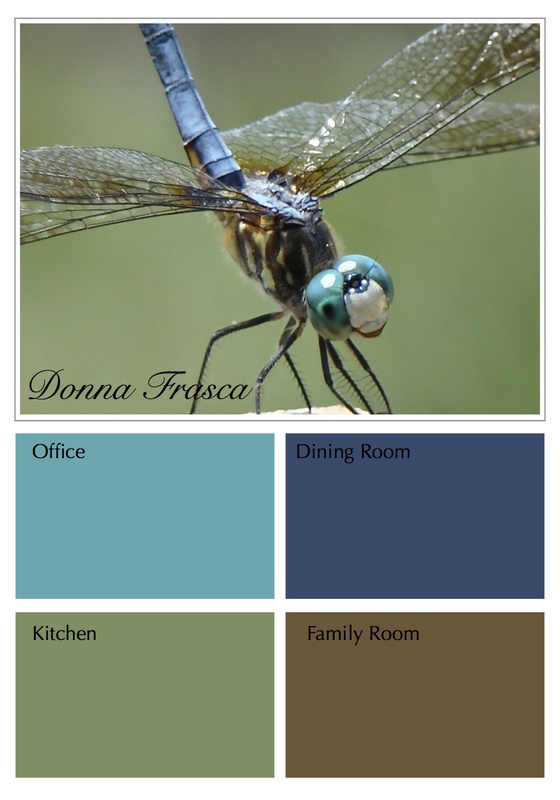 If you find it in nature and looks pretty, it will look great in your home. Mother Nature is the best Color Expert. Here’s a few pictures I took from Nature. 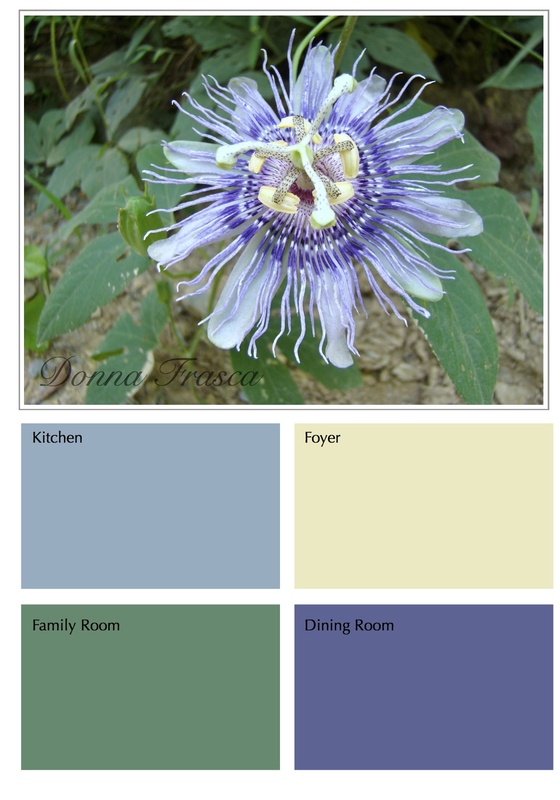 You can see that there are almost endless possibilities as far as color combinations but just select a few and think about how you can use them in your home. This entry was posted in Color, Inspiration and tagged animals, bushes, color, color choices, color combinations, color expert, flowers, mother nature, nature, sky, trees. Bookmark the permalink.